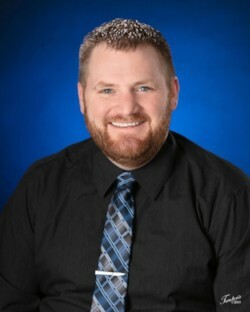 Matthew Massmann was raised in Winger, Minnesota and attended the University of North Dakota where he obtained a bachelors degree in Clinical Laboratory Studies and a Masters Degree in Physician Assistant Studies. He has also completed a Certificate in Paramedicine studies. Prior to joining Unity Medical Center, Matthew practiced Family Medicine in Crookston, MN as well as Emergency Medicine in Detroit Lakes, MN. He enjoys Emergency Medicine because of the fast paced environment which allows him to “think on his feet” while aiming to provide rapid relief to his patients. He also enjoys the combination or medicine as well as procedures that can be performed.